V.C. 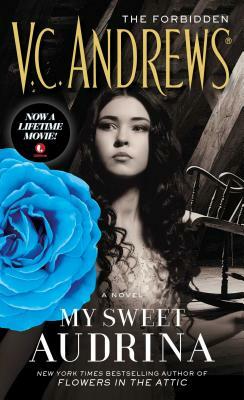 Andrews novels have been a bestselling phenomenon since the publication of Flowers in the Attic. The renowned Dollanganger series, includes Petals on the Wind, If There Be Thorns, Seeds of Yesterday, and Garden of Shadows. The family saga continues with Christopher’s Diary: Secrets of Foxworth, Christopher’s Diary: Echoes of Dollanganger, Secret Brother, and now Beneath the Attic in 2019, and Out of the Attic in 2020, as part of the fortieth anniversary celebration. There are more than seventy V.C. Andrews novels in total, which have sold over 106 million copies worldwide and have been translated into twenty-five foreign languages. Join the conversation about the world of V.C. Andrews at Facebook.com/OfficialVCAndrews.